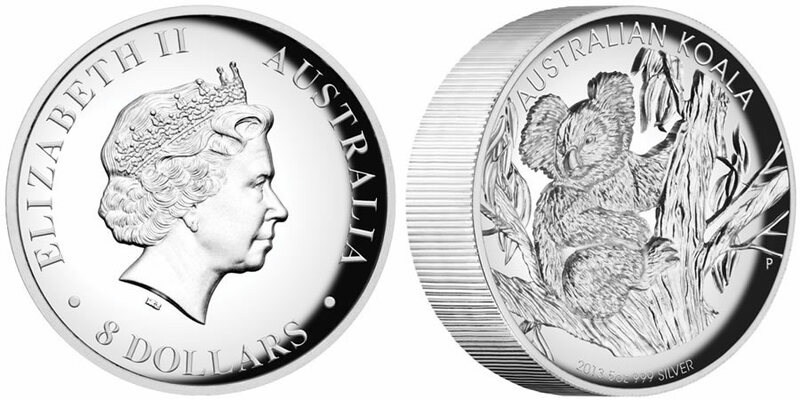 Struck from five ounces of 99.9% pure silver with a high relief obverse and reverse design, the 2013 Australian Koala 5 oz Silver Proof High Relief Coin is now available from the Perth Mint of Australia. 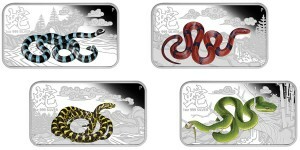 Recently released from the Perth Mint of Australia is the 2013 Year of the Snake 1oz Silver Rectangle Four-Coin Set. 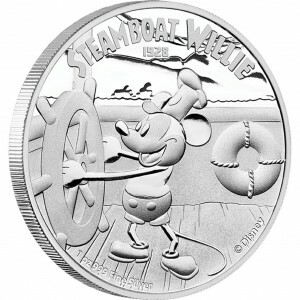 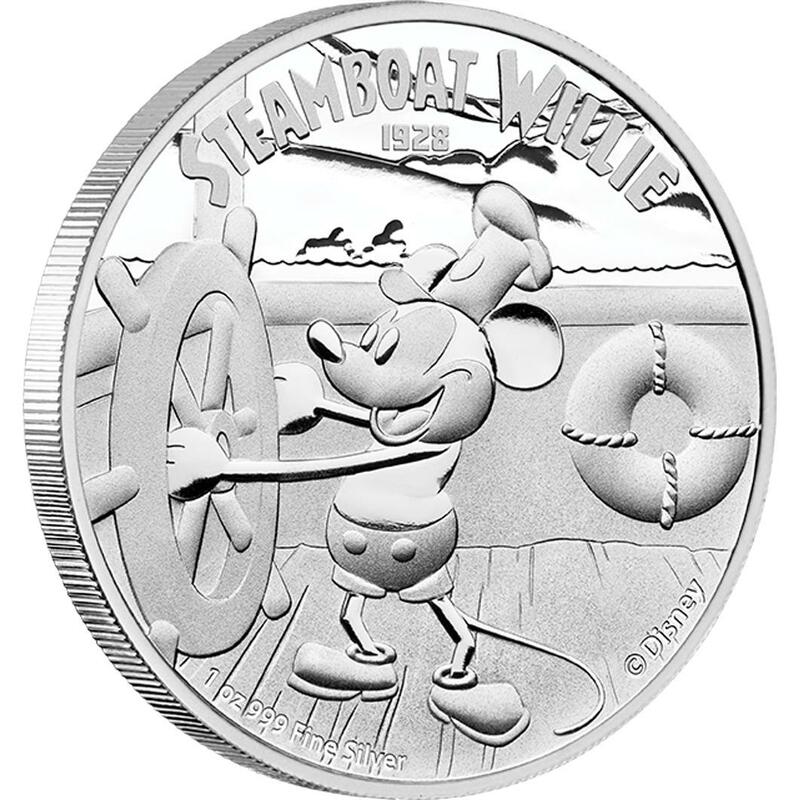 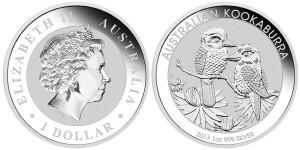 Each coin of the set is struck to proof quality from one ounce of 99.9% pure silver. 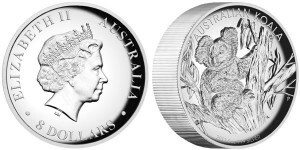 The Perth Mint of Australia offers the second release of the Australian Bush Babies II program with the debut of the 2013 Bush Babies Possum 1/2 oz Silver Proof Coin. 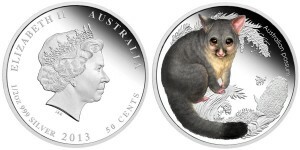 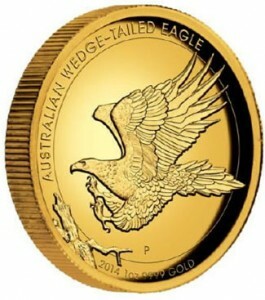 Shown on the reverse of the coin is a colored design depicting a baby possum. 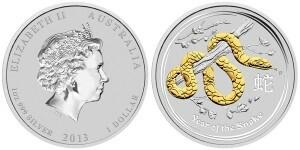 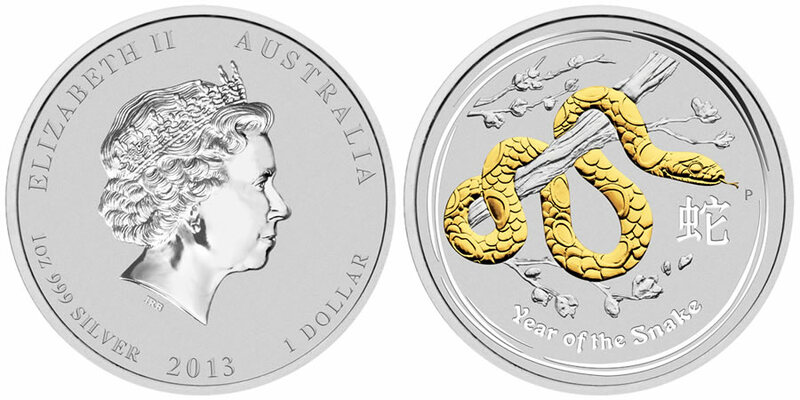 Recently released by the Perth Mint of Australia is the 2013 Year of the Snake Gilded Silver Coin. 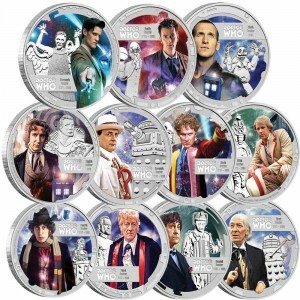 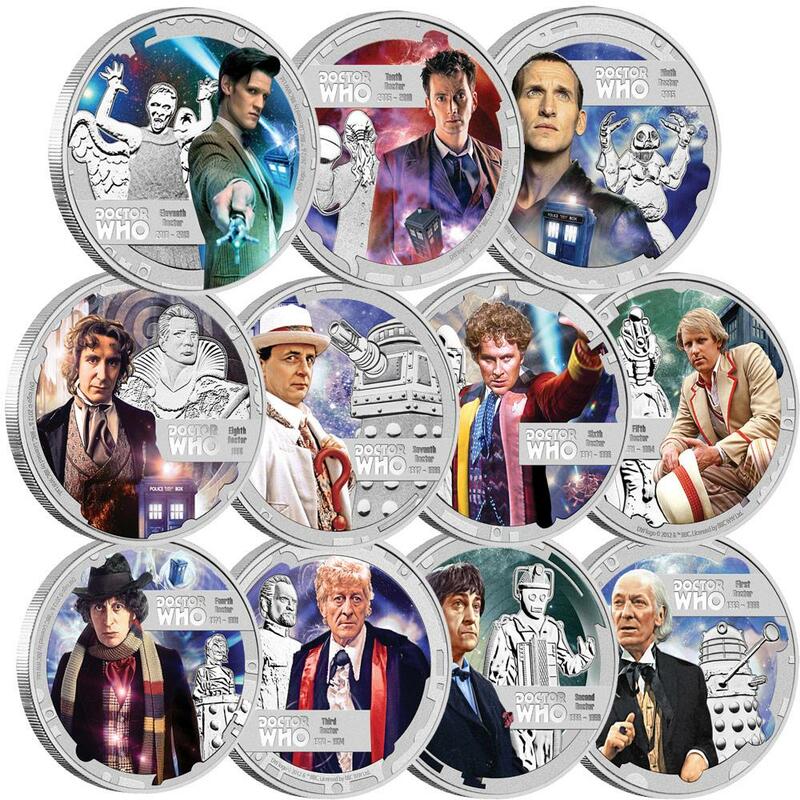 Each of these new releases is struck from one ounce of .999 fine silver to specimen quality. 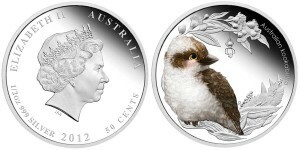 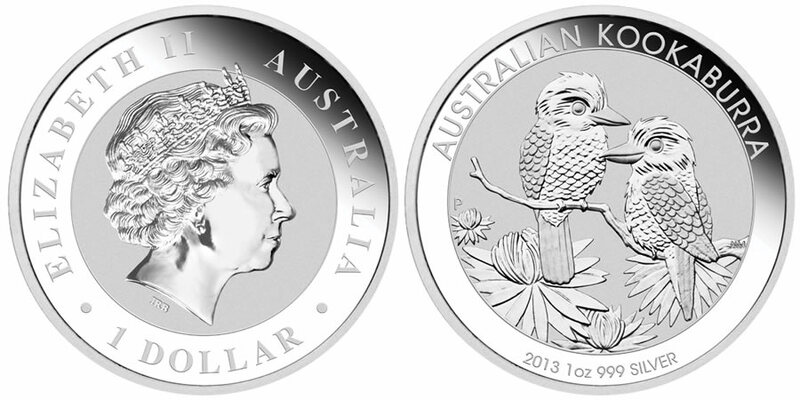 The Perth Mint of Australia debuts the second installment of an extremely popular series with the release of the Australian Bush Babies II 2012 Kookaburra 1/2 oz Silver Proof Coin. This strike serves as the inaugural release of the Australian Bush Babies II series and is available now directly from the Perth Mint for AUS $61.36.